Joe Correia Recognized as Forty Under 40 Award Winner « J.G. Petrucci Company, Inc. Please join us in congratulating our Executive Vice President, Joe Correia!! 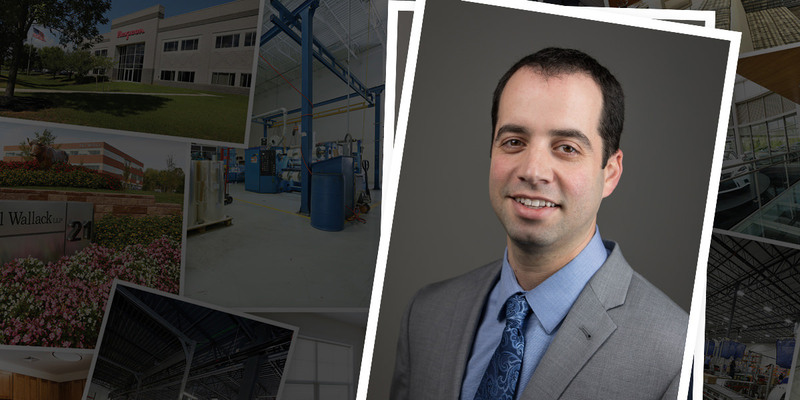 Joe was recently recognized by Lehigh Valley Business as a Forty Under 40 award winner! As a long-time resident of the Lehigh Valley, Joe Correia is a distinguished business leader, entrepreneur, and community enthusiast who has contributed to economic growth and job creation throughout the Greater Lehigh Valley. We look forward to celebrating with the 2018 honorees at Bear Creek on April 10th.